Megha Home Stay is not traditional hotel or a Guest house.We offer you a stay in the ambiance of an Indian home hostel.situated close to the commercial hub-center of Delhi.Thoughtfully designed with modern amenities, Megha Home Stay offers the opportunity to unwind and relax,to both the business as well as the tourist traveler.it,s our continuous endeavour to make you always feel at home-in a home perhaps .away from your own. At Megha Home Stay traditional indian hospitality compliments contemporary lifestyles.The guest vrooms are aesthetically decorated and ratian traditional themes. 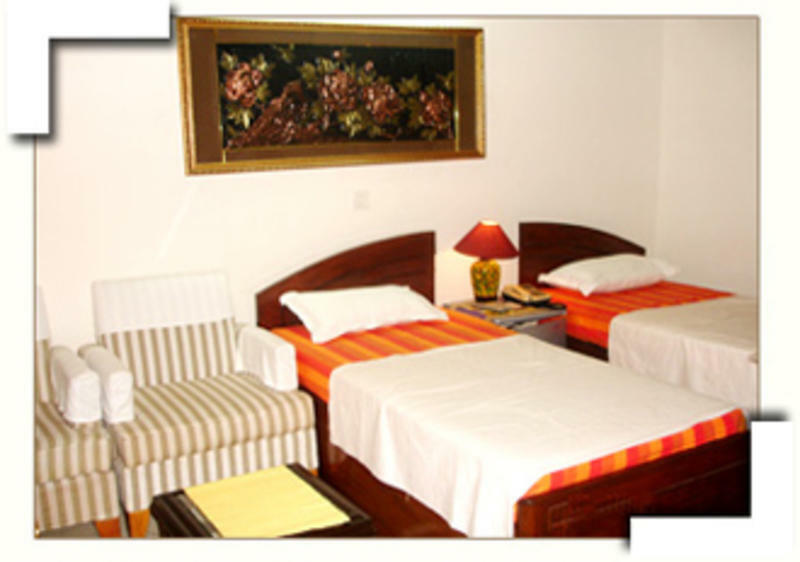 All rooms have attached toilets with either bath tubs or shower cabins,mini fridge.TV.telephone,air-conditioning and host of other amenities of modern living.All the major Credits cards are accepted E--mail services available request. The various rooms at Megha Home Stay arenamed after popular indian Dynasties.Each room is a diffarent experience.Each has a differant story to tell. LODHI MUGHAL TUGHLAK ASHOKA MAURYA . 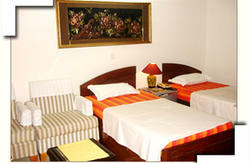 12 kms from international Airport 4km from Nizamudin Railway station. 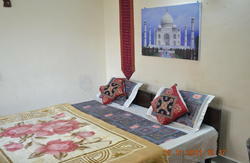 9 kms from new Delhi Railway station and very close to the shopping market.